Somewhere in the Caribbean Sea. In late January, we departed for Florida on a family cruise arranged by one of my nephews and his wife. They have been on a few Carnival cruises and put together the ship with an itinerary. 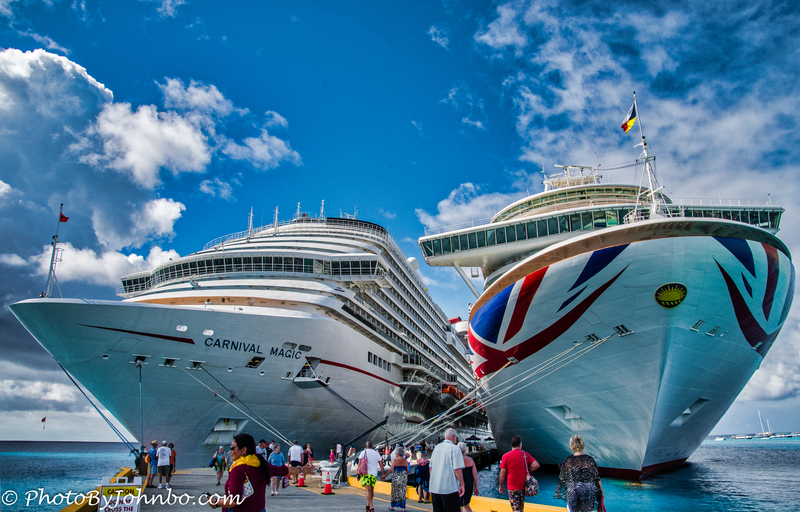 We would find ourselves on the Carnival Magic headed for the eastern Caribbean ports at Amber Cove, Charlotte Amalie, San Juan, and Grand Turk. 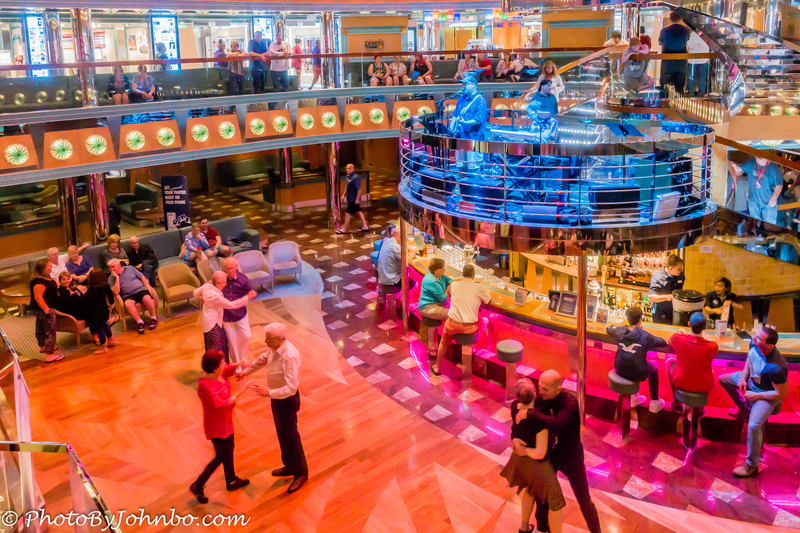 Lynn and I have also enjoyed cruises over the years and though we prefer Norwegian Cruise Lines, we found little to complain about on the Magic. The opening image features the Magic and a British cruiser docked at Grand Turk. The ship, however, never made it to Amber Cove. Unsettled weather and the Captain’s decision to avoid a storm led us to a somewhat rocky three days at sea before reaching St. Thomas. 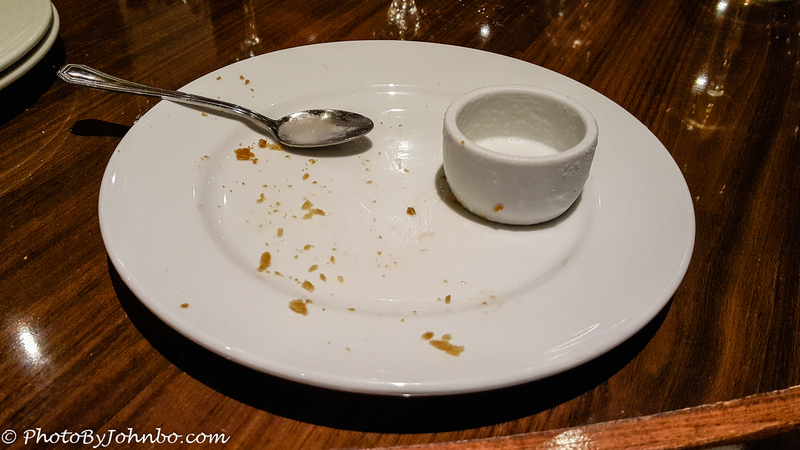 Nevertheless, our family cruisers sailed on, after all… what else could we do? 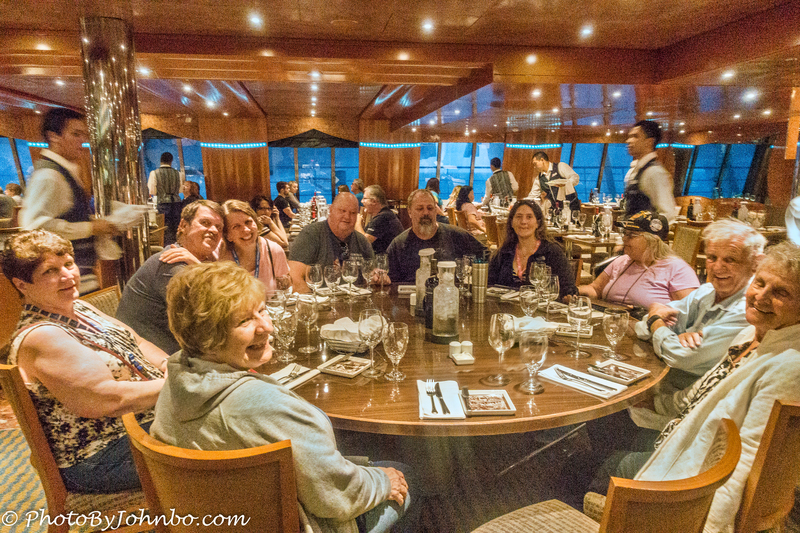 Our group met for dinner each evening and except for the occasional chance meetings, most of us set our own schedule, selected our own shore excursions, and generally did our own things. My wife, Lynn and I accompanied my sister and her boyfriend. Lynn is seated left of my empty seat, my sister, Veronica, to my right. 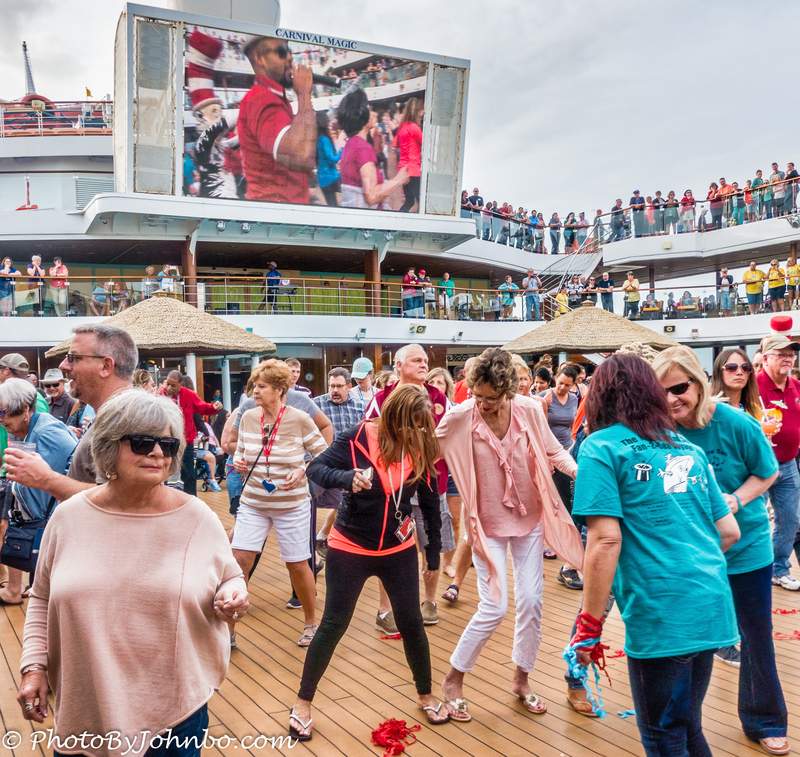 In today’s post, I focus my lens on a tour of the ship and finish with a gallery of images captured shipboard during our 7-day journey. Over the next weeks, I’ll share photos from our island excursions. The Magic is the largest cruise ship upon which I have sailed. She holds around 3650 passengers and a crew of 1,380. The Dream class ship, among Carnival’s largest, launched in 2010 and was refurbished in 2016. 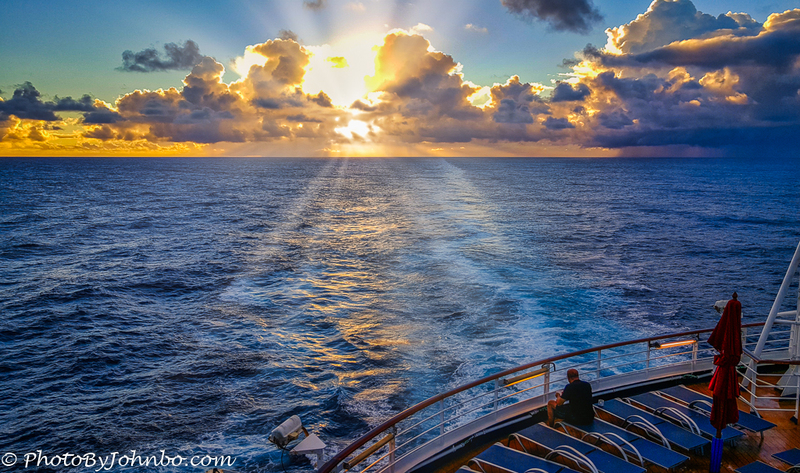 Sunsets at sea can be a magical time. In the gallery, I included a couple of shots captured after the sun slipped slowly into the west. In most browsers, you can click on an image to enlarge it and to scroll through the gallery. Damn those boats are staffed! There’s almost four employees to every one cruise guests… That’s some pampering! Oops, it is the outer way around. One employee for every four guests. 😀… but we still felt pampered!